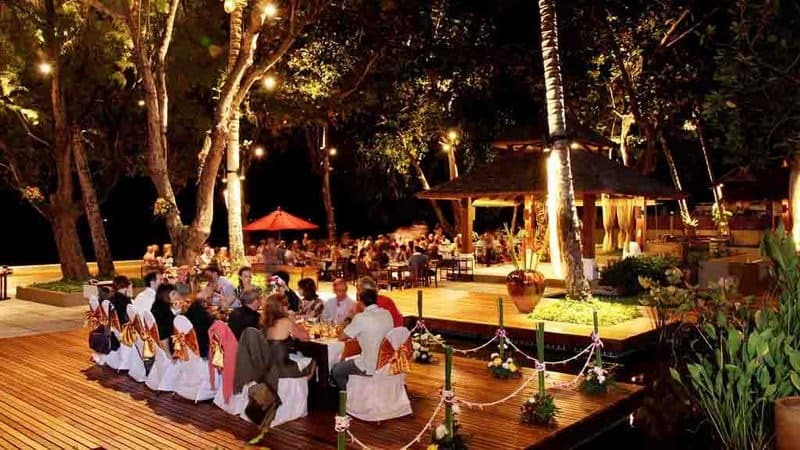 Phuket has an amazing range of local restaurants serving authentic local food style menus in featured houses. 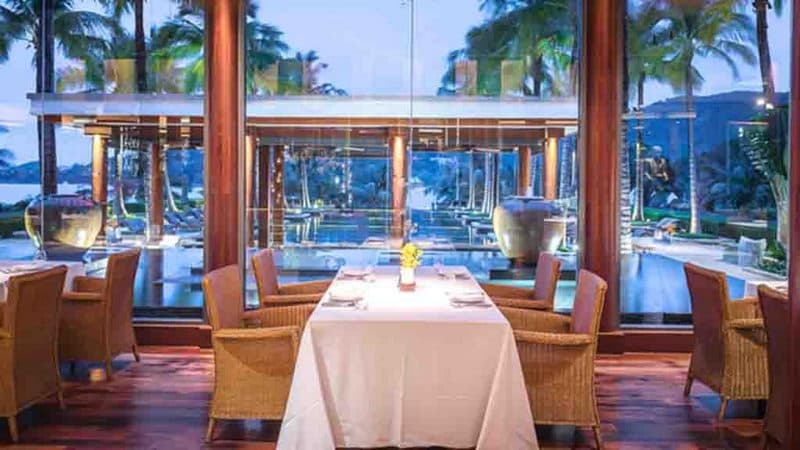 These restaurants in the city, with these scenic view by the tropical beach, make it one of the world's greatest – and most attractive – cities for food lovers. 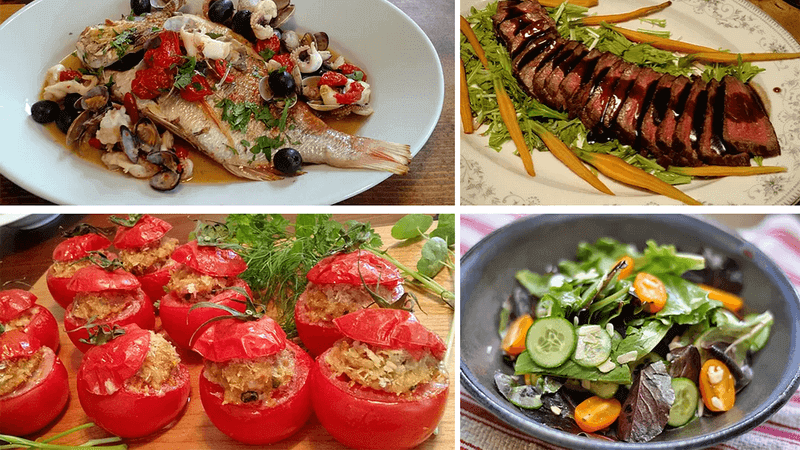 UME restaurant guide featuring 10 best local restaurants recommended by Phuket locals and travel advisor. Skip the tourist traps & explore Phuket like a local. Mame Tis kitchen is an upscale restaurant, and it is one of the best cellars in Thailand. Here you can also taste Thail dishes and other exquisite delicacies. You can also taste the fisn cuisine, I believe that you will love it deeply. 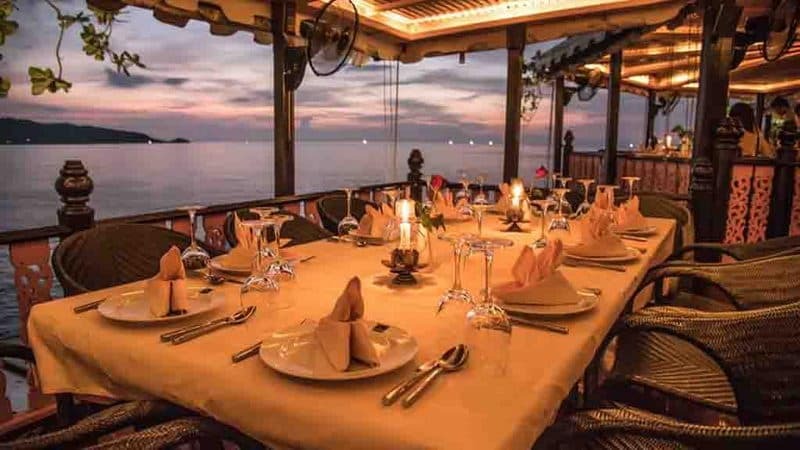 Ka Jok See restaurant is one of the most popular restaurants in Phuket Island. The restaurant is based on Thai cuisine, if you pays a fixed price, and then you can order as much food as possible. 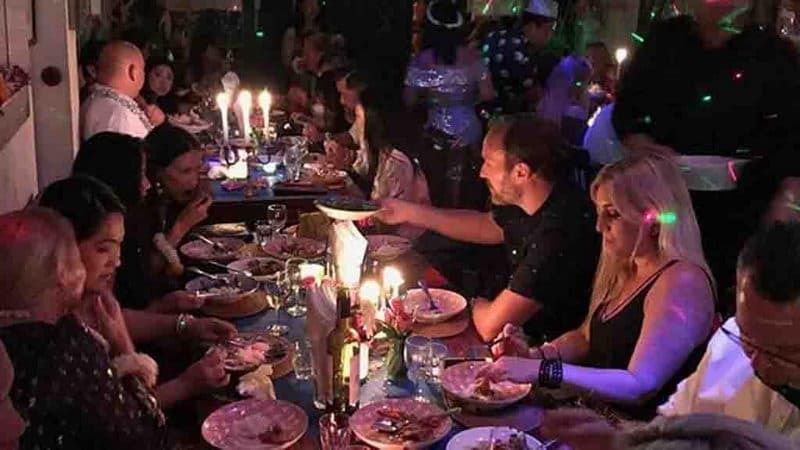 All the people at the same table can share their food, which adds to the pleasure of eating. 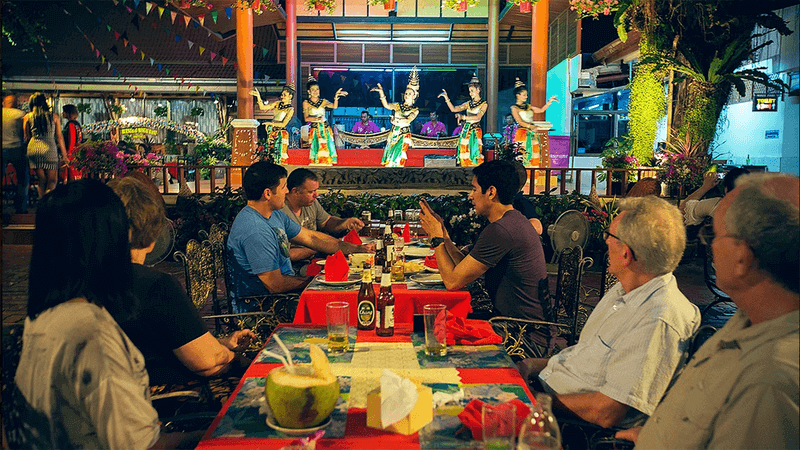 Raya restaurant is the most authentic Thai restaurant in Phuket Town. The restaurant was reconstructed from a Sino Thai style mansion which was built in the early century. Local businessmen, families and civilians are regular customers here. Kan Eang@Pier has long enjoyed a good reputation and it is specializing in seafood and local cuisine. It is located on the coast of Longwan, close to the pier, and it is divided into indoor dining area and outdoor dining area. When you are sitting on the pier , you can enjoy the unlimited scenery. Pan Yaah restaurant is located on the Cullem beach, and it is about one kilometer away from Patong Beach. 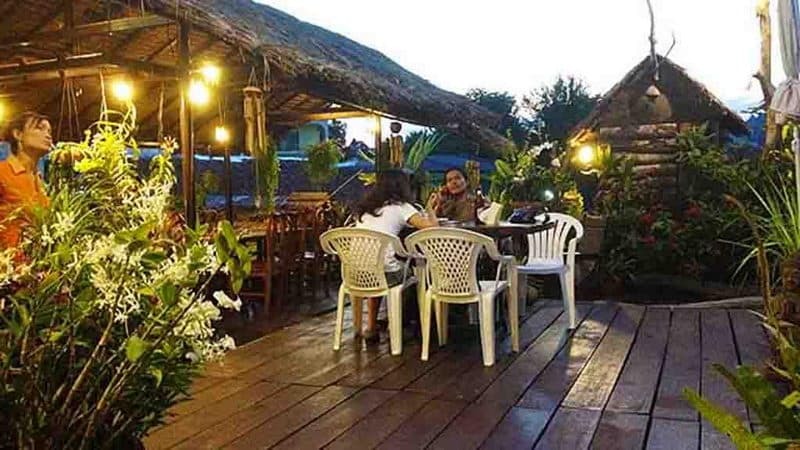 Pan Yaah restaurant is a warm shop that allows customers to enjoy the romantic sunset while they enjoy the delicious food for their dinner. Tamachart restaurant must be the most unusual restaurant in the area of Phuket Island. "Tamachart" translated into English is "natural". Tamachart actually takes a very serious attitude towards its food. Silk restaurant give first place to Thai cuisine, but it also serves some Western food. Silk is built on Kamala beach, and it is a luxury resort village in Anda. Its goong sarong style is somewhat unusual and its shrimp soup is nice. Ruen Thai restaurant is located in Dusit Thani Laguna Phuket. The famous Ruen Thai restaurant is classical Thai style. The experienced chef team of Thailand selects high-quality ingredients carefully and cooks orthodox Thailand Royal cuisine with their elaborately. 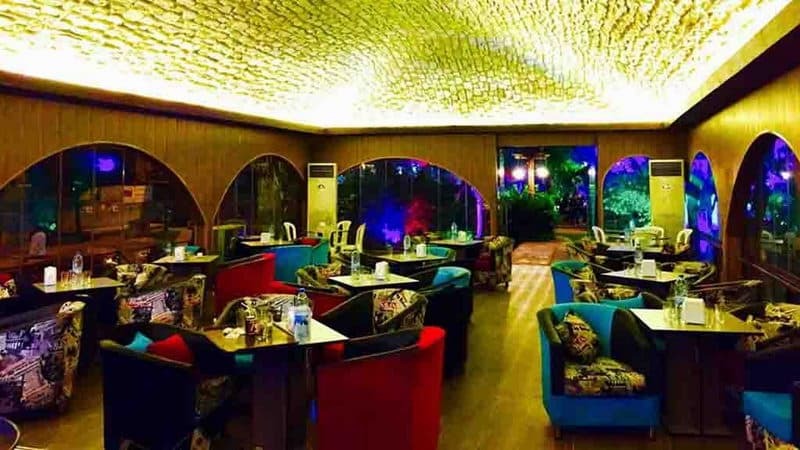 Blue elephant restaurant is a renowned restaurant brand and it has set up branches in 12 countries around the world. 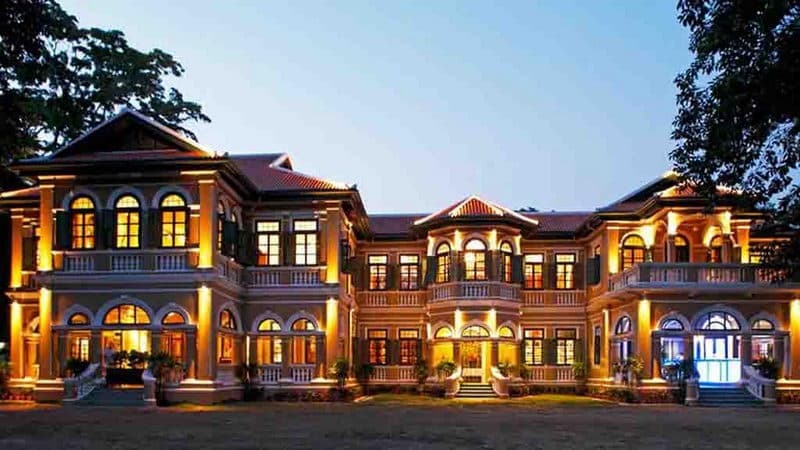 Phuket branch of blue elephant was built within a very ancient Chinese gorgeous mansion. Baan Rim Pa is located on fashionl Cullem beach in the north of Patong. 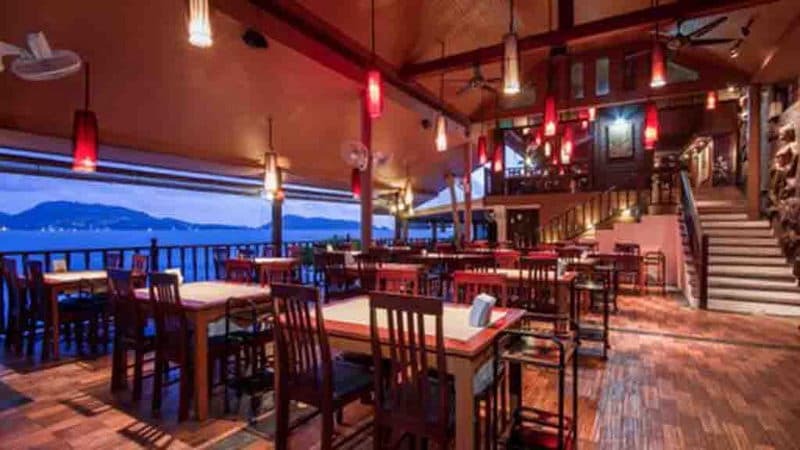 You can enjoy panoramic views of the Gulf of Patong in Baan Rim Pa restaurant. The whole idea of Baan Rim Pa restaurant is to let customers taste the royal cuisine of Thailand in the imperial environment.